They say your vibe attracts your tribe. 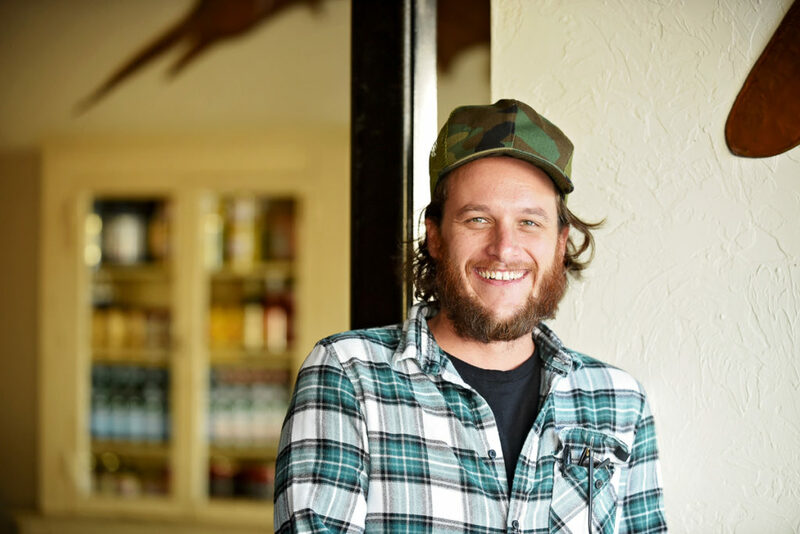 Well, Central Cafe tends to captivate locals, travelers, and everyone in between… and that’s just the way we like it. Stop by if you need to push pause on all of the things… slow down with a fresh, seasonal meal or a hand-crafted cocktail. Whether dining or decompressing, our talented team will take great care of you and your guests. It’s our hope that this is a place where all those who enter just feel good. Where you want to grab a drink before you sit down, accidentally-on-purpose have an three hour dinner… maybe even stay for a nightcap. Our West Coast inspired menu spans both sides of the country. 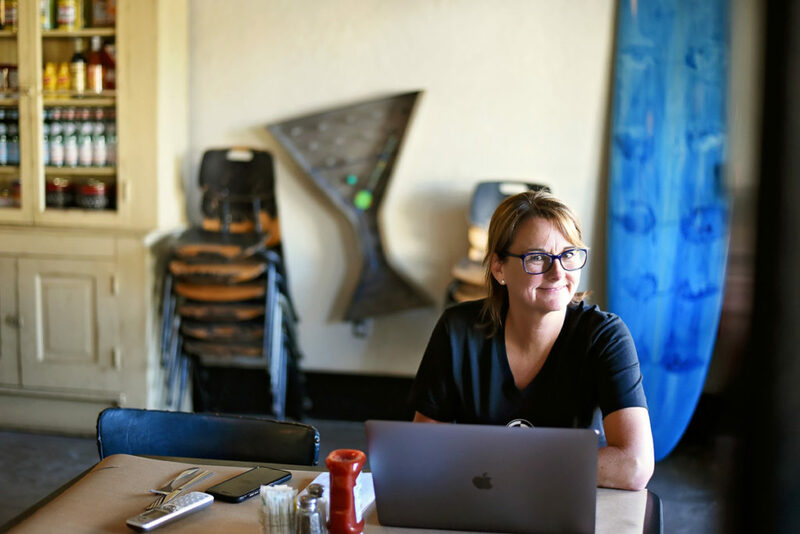 The menu is rooted here on the Gulf shores of Florida – that is to say, coastal in nature and always fresh – yet inspired by California’s seasonal harvest. We are dedicated to offering high quality food and libations that equal the impeccable service you’ll experience while dining in a unique, historic space. Come on in, and you’ll learn what we’re talking about. What she’s eating: Seasonal veggies, of course! We’re always looking for passionate, creative people to join our growing team. 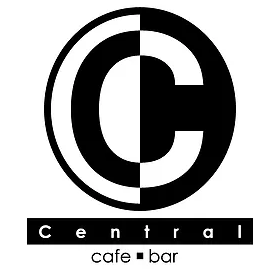 Visit us between 2-5pm ONLY during business days to inquire about a career with Central Cafe.